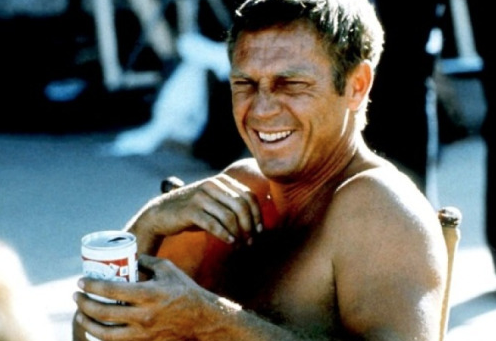 We just found this rad teaser for a documentary film that Spike is producing on the life of Steve McQueen. McQueen lived the life that many of us dream about—motorcycles, cars, and women. With interviews from numerous Hollywood stars and family members of McQueen, this film is one you won't want to miss. He was the epitomy of cool, and in most people's eyes, he still is. It will air on Spike TV June 4th at 8/9c.